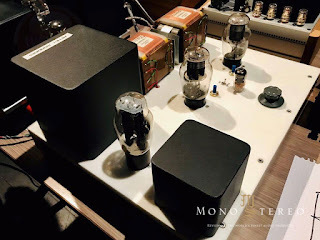 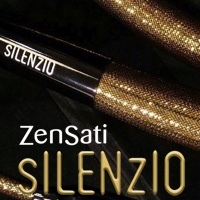 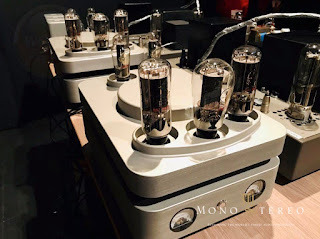 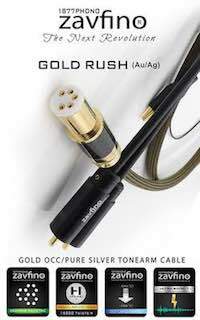 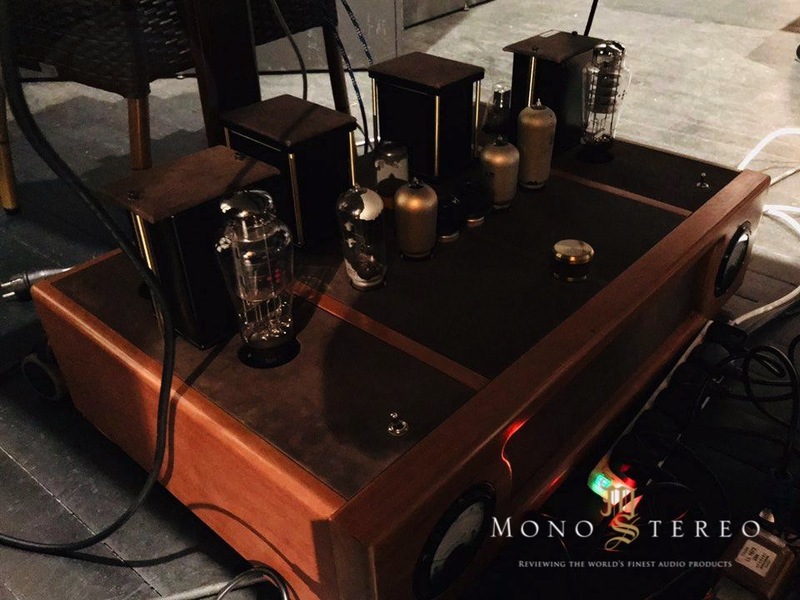 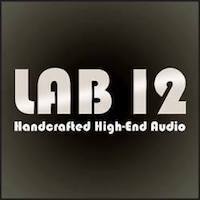 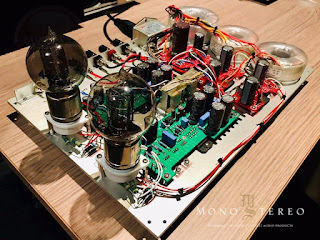 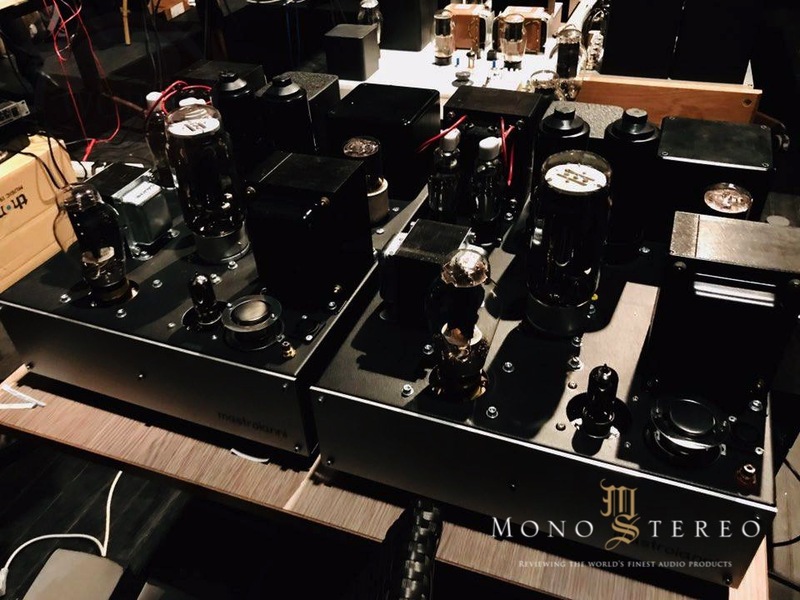 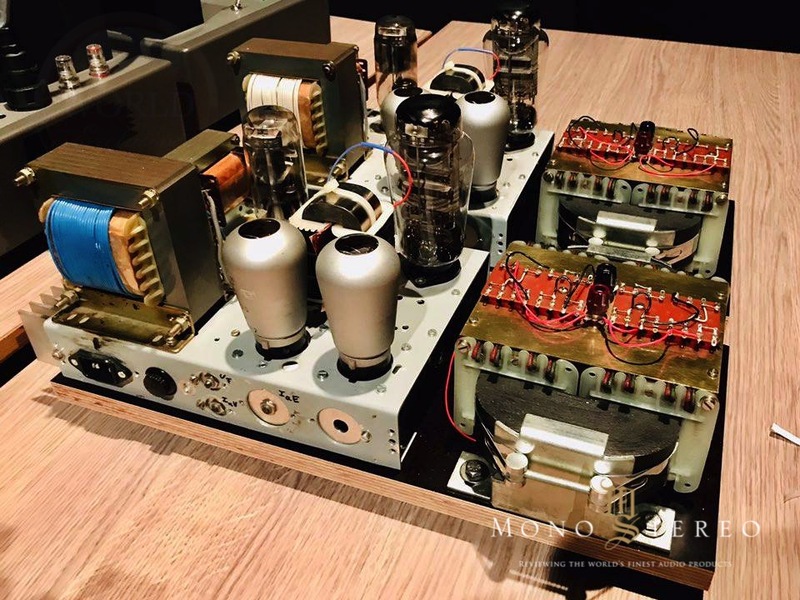 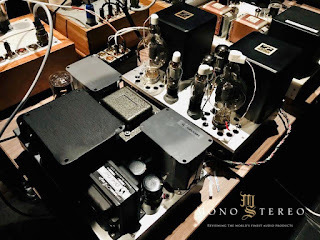 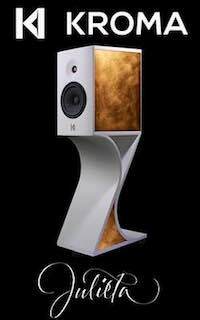 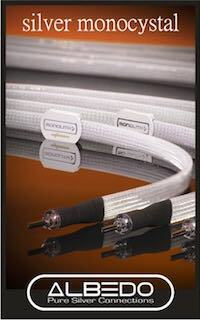 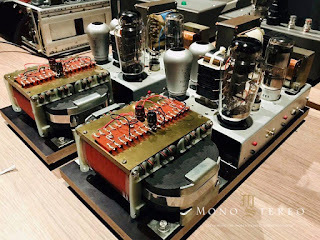 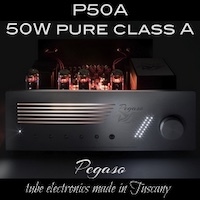 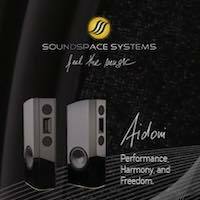 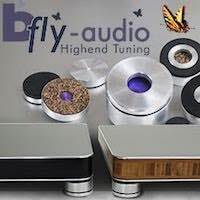 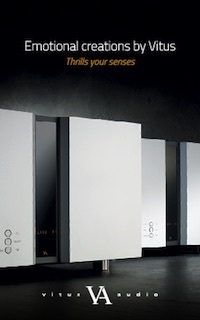 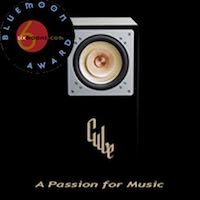 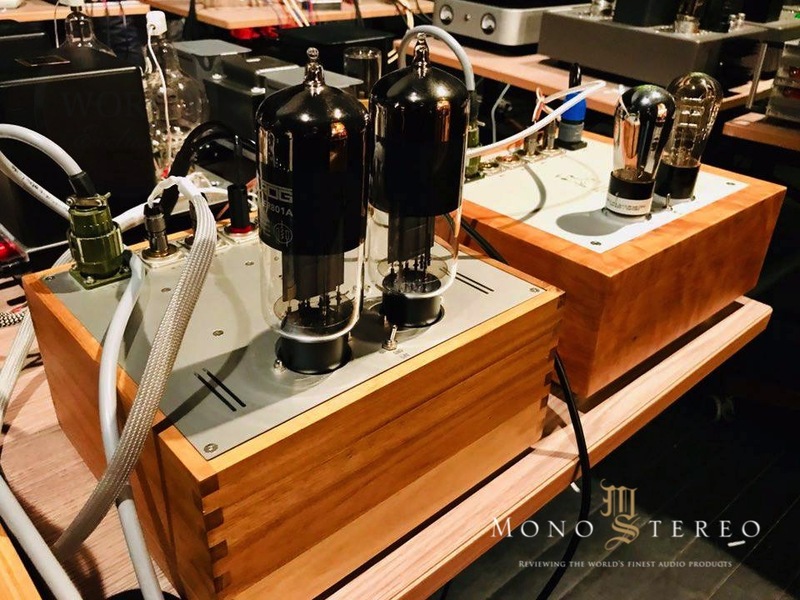 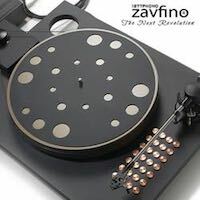 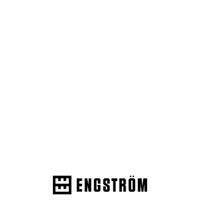 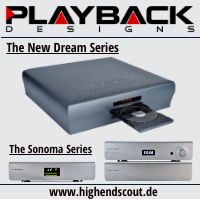 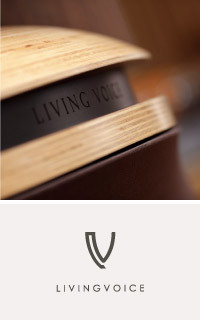 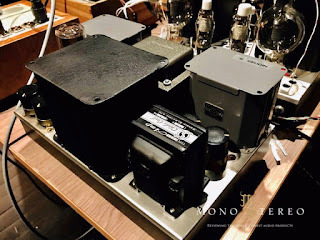 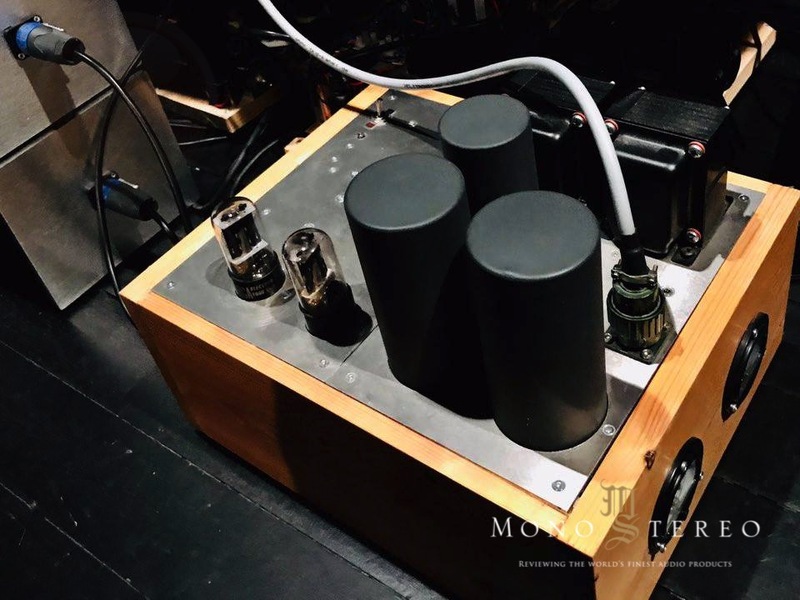 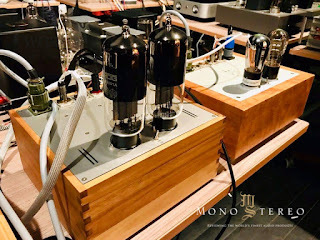 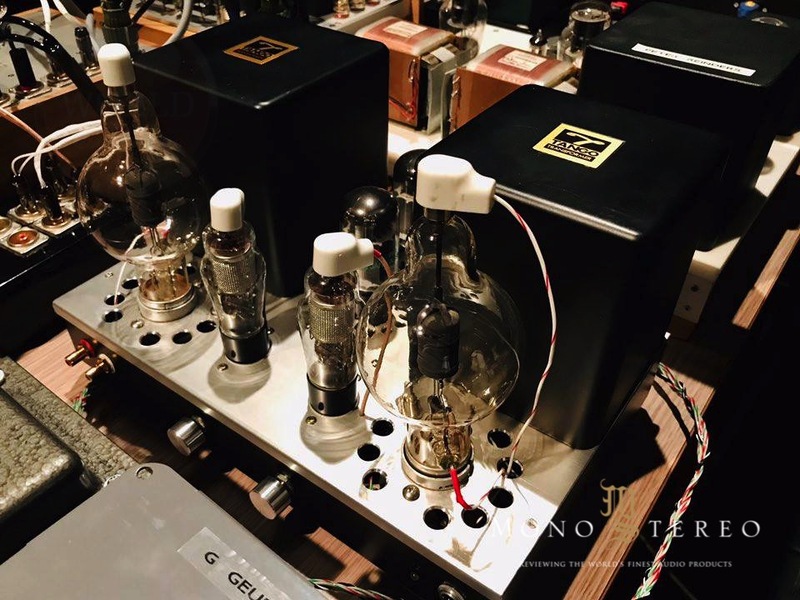 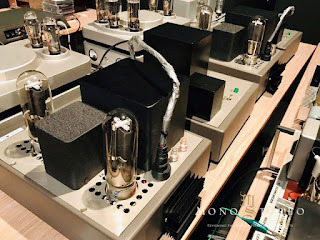 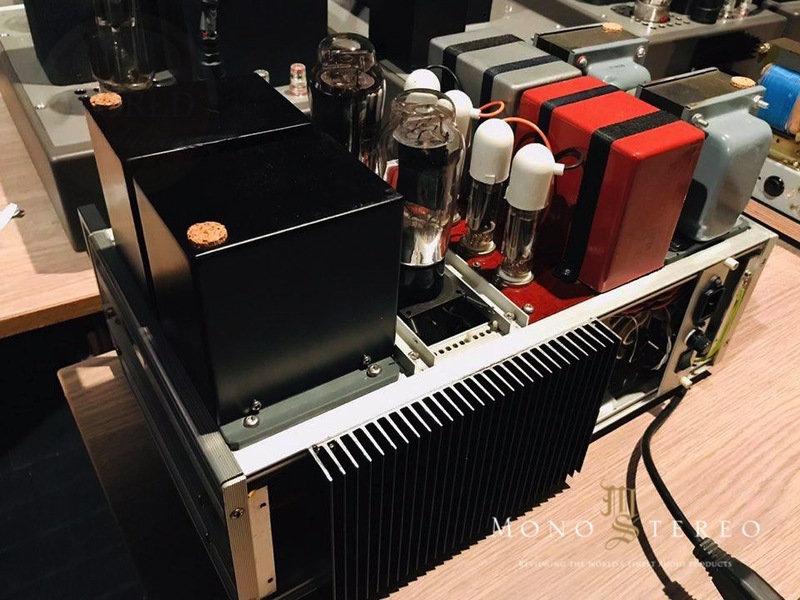 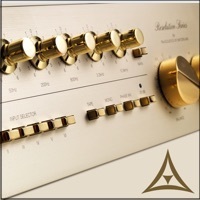 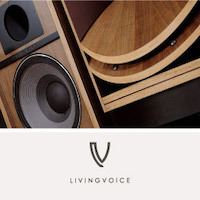 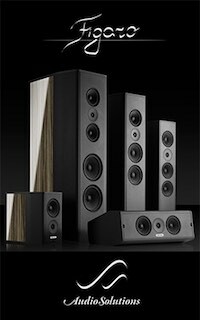 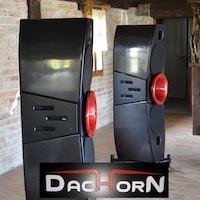 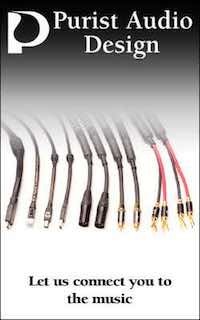 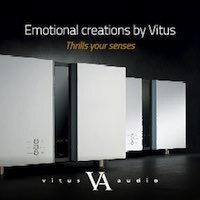 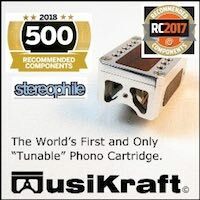 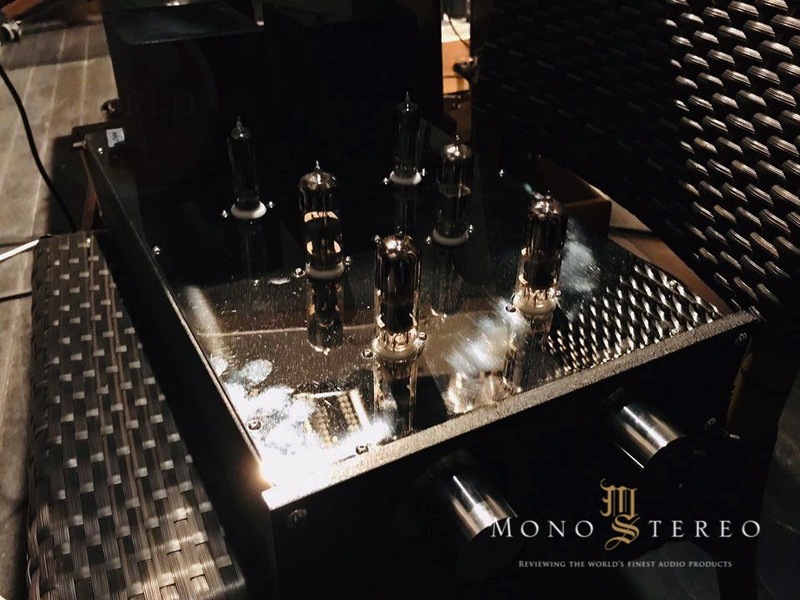 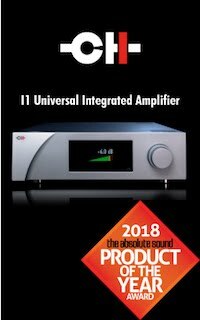 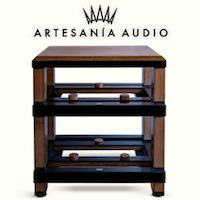 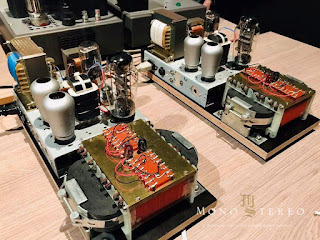 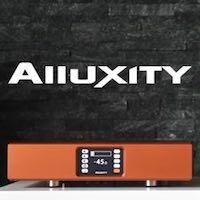 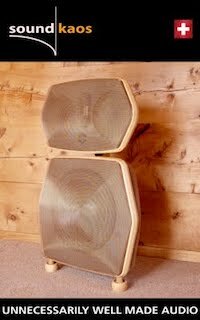 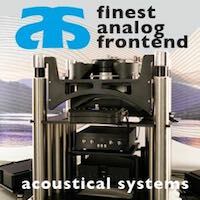 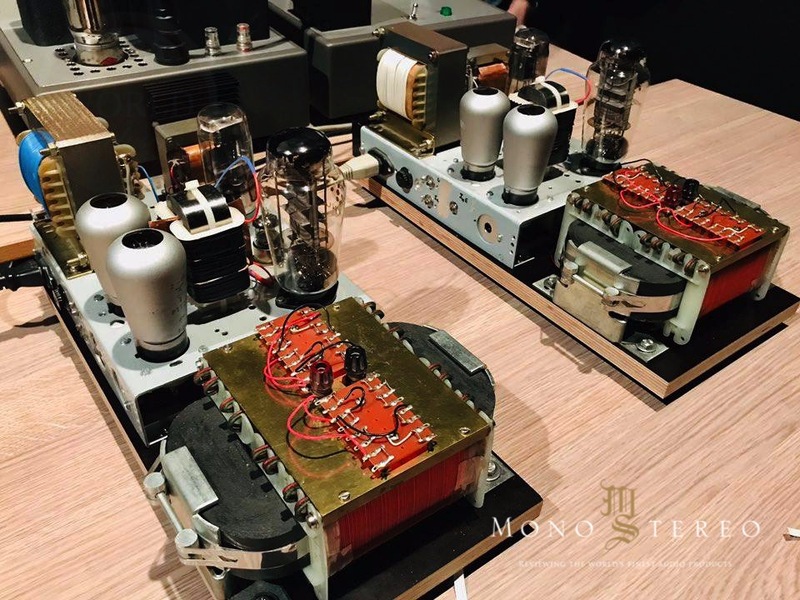 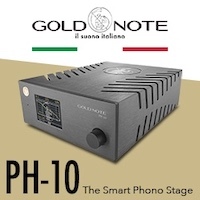 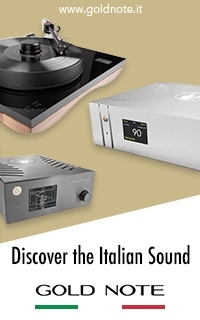 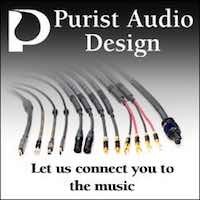 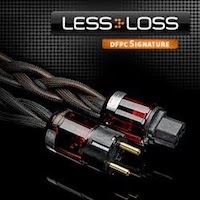 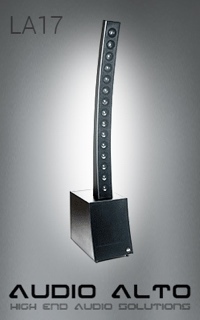 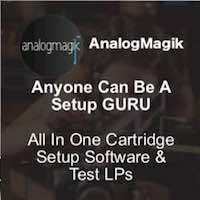 Mono and Stereo High-End Audio Magazine: THE TRIODE HEAVEN! 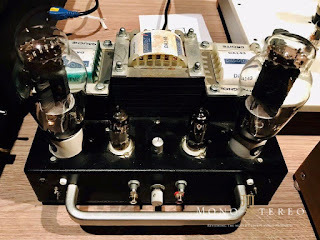 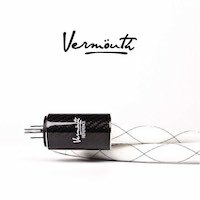 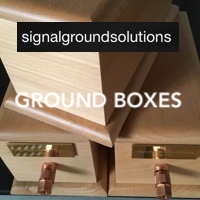 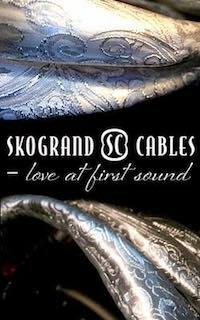 Some pure tube gear galore from the European Triode Festival 2018. 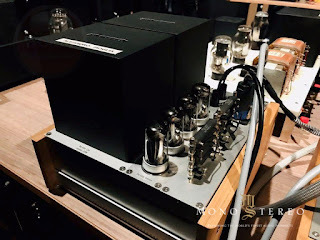 Our dear friend Moriyama Kichiryu took photos at "the blind tasting contest 2018".